Published on December 23, 2011 December 22, 2011 by cara.b.b. 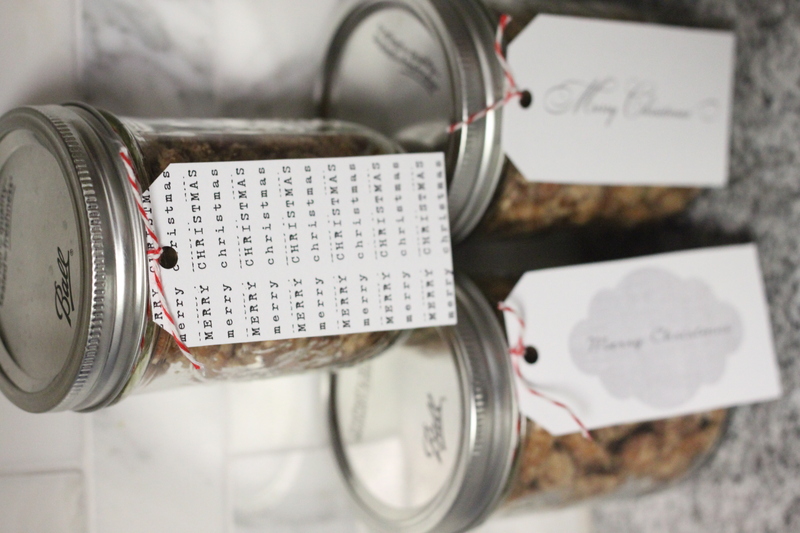 we gave these to a few friends and neighbors this year – a simple way to extend some holiday cheer. they’re easy and pretty darn quick, so they might even make a great last-minute gift or stocking stuffer. 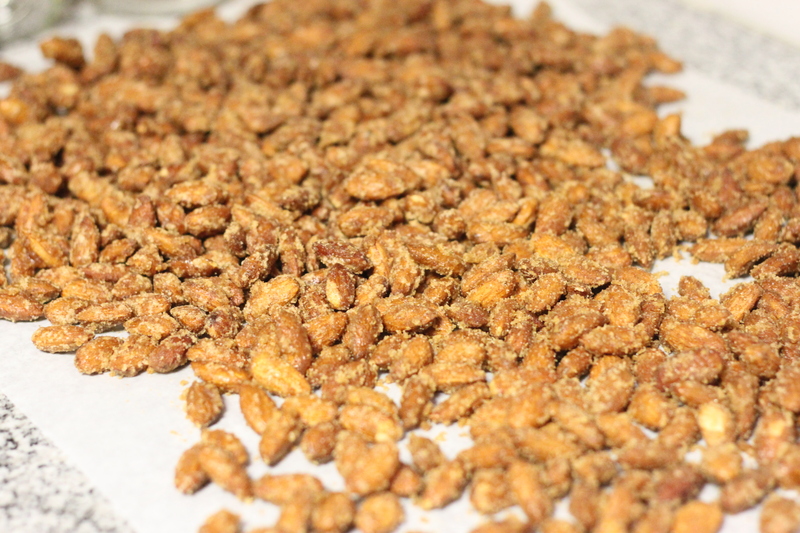 i used this recipe, and the results are perfectly sweet and crunchy. actually, they might be good with a teeny sprinkling of salt. i’ll try that next time. here they are packaged and ready to go. i tied them up with some red and white bakers twine (the same i used for gifts this year), and added a little tag that i printed from here. if you like these, emily posts a lot of great printables – keep her bookmarked!